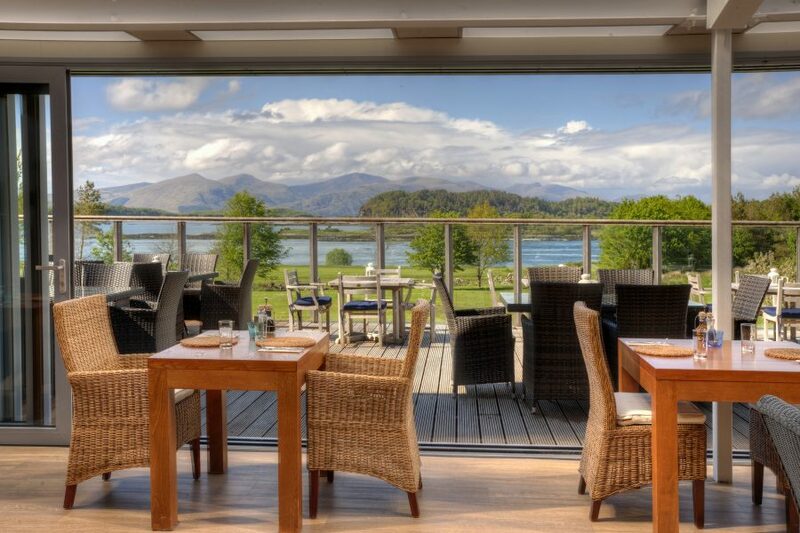 There’s a certain magic about staying at a hotel on a private island, but especially one on the west coast of Scotland boasting gorgeous views of Loch Linnhe and the dramatic Morvern mountains beyond. 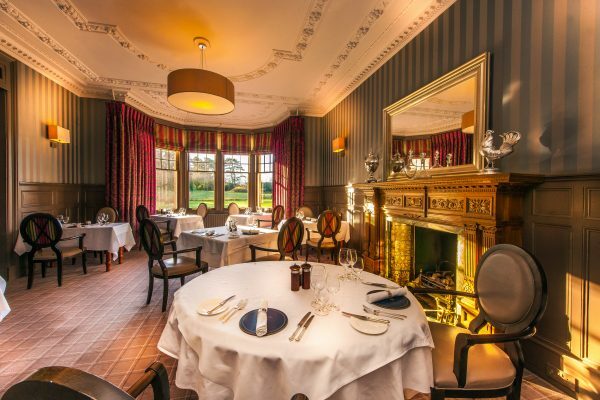 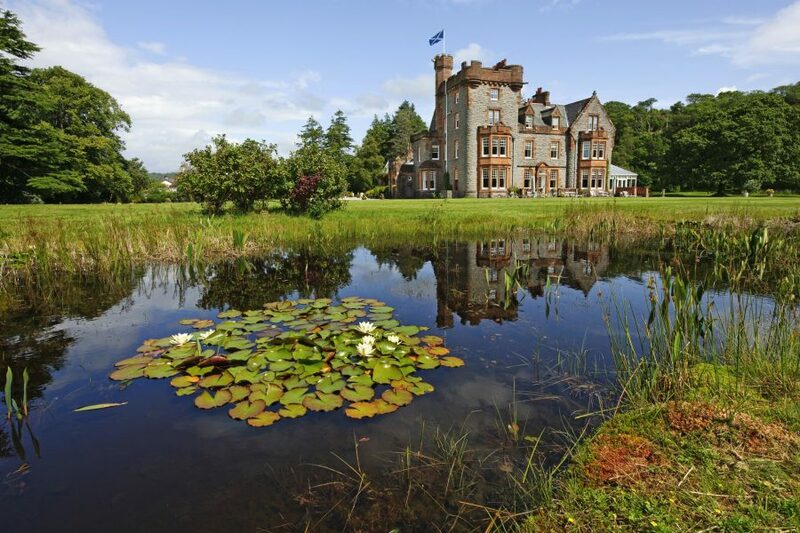 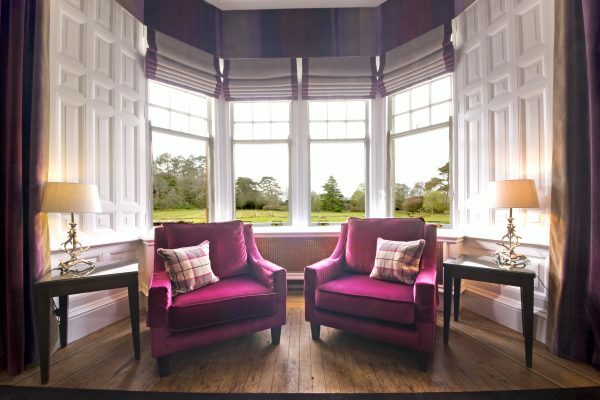 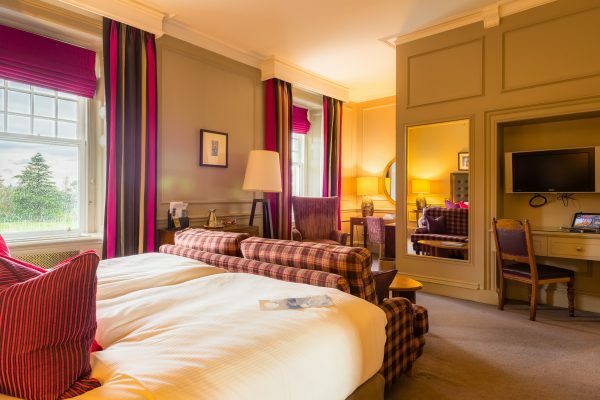 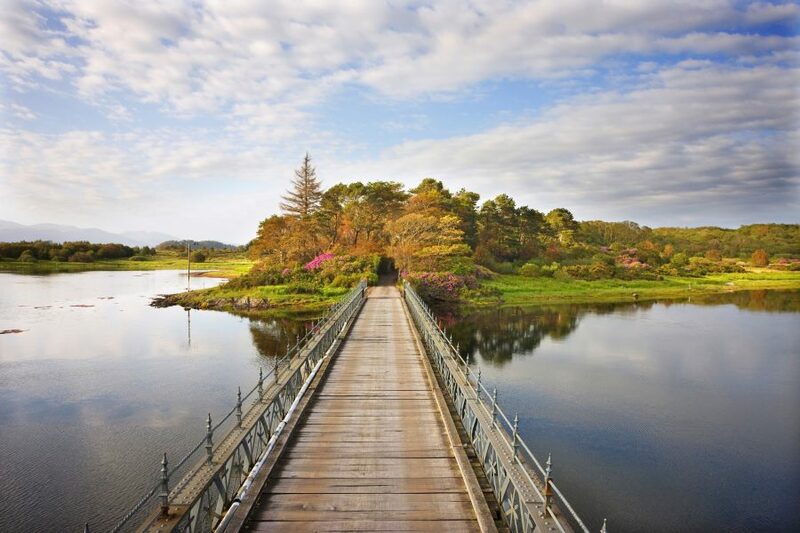 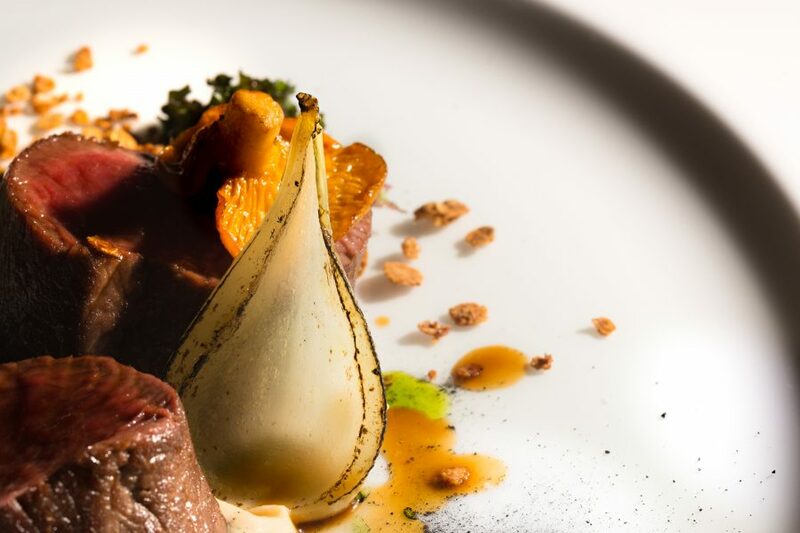 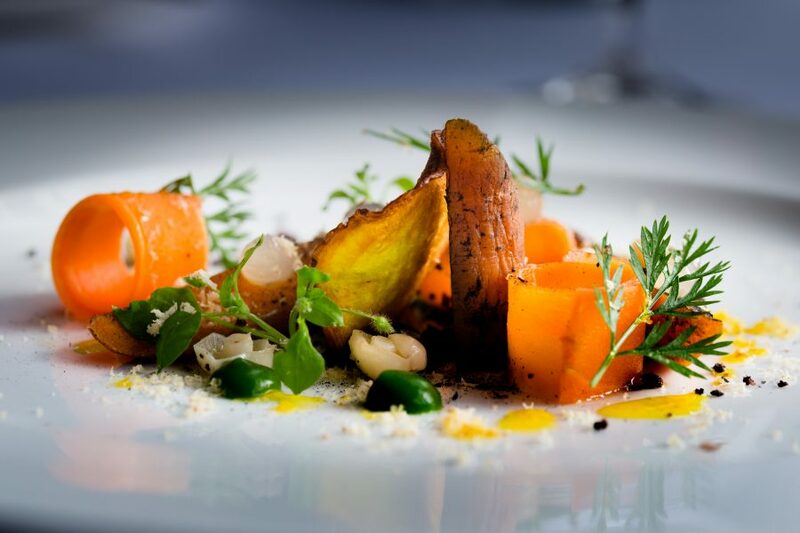 Isle of Eriska Hotel is a truly unique and memorable experience. 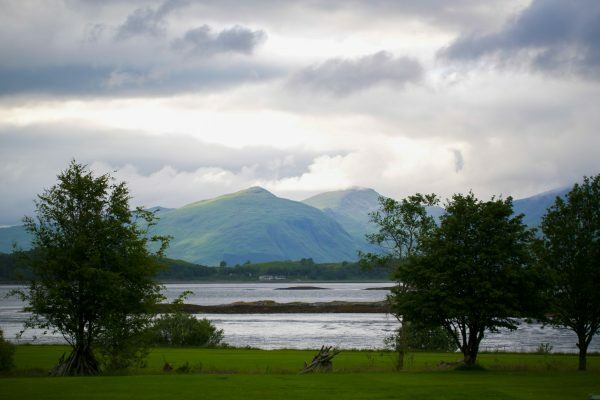 Highland cattle graze, badgers visit, grey seals and otters swim in the surrounding water and countless birds, including the golden eagle soar overhead. 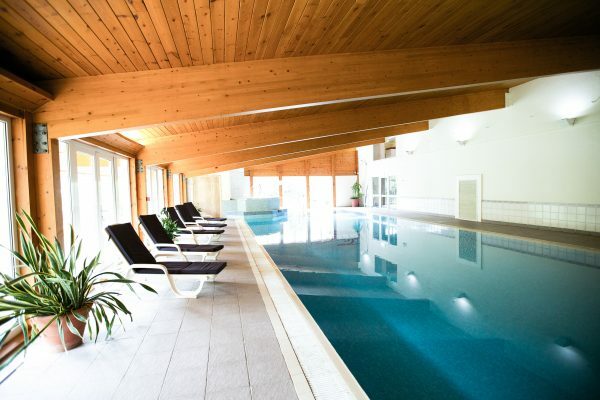 The hotel experience delivers unique levels of personal service, and guests can enjoy a host of activities on the grounds including a spa and leisure facilities.